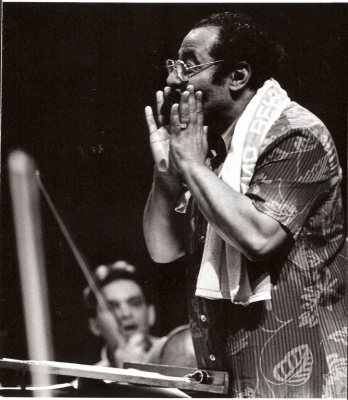 Paul Freeman (born 1936) is an African American conductor. 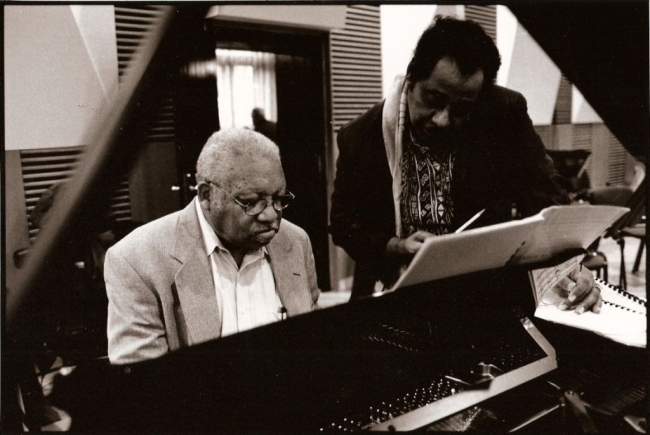 Born in Richmond, Virginia, Freeman earned bachelor, master, and doctoral degrees from the Eastman School of Music. A Fulbright Scholarship enabled him to study for two years at the Berlin University of the Arts. 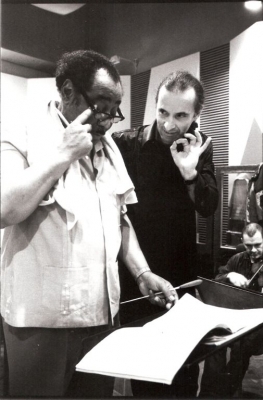 He later studied conducting with Pierre Monteaux at the American Symphony Orchestra. 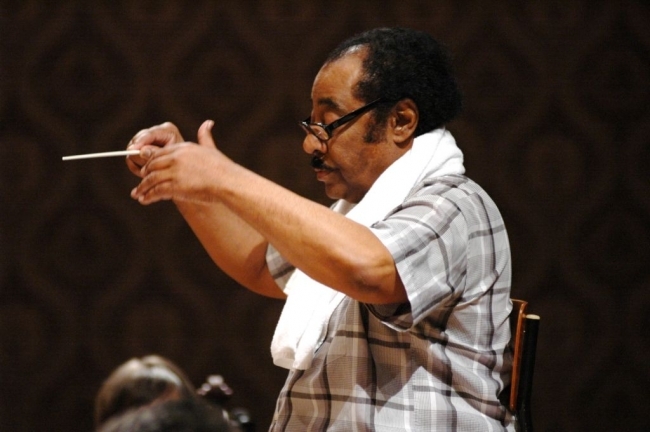 While pursuing graduate studies at Eastman, Freeman began his conducting career as the music director of the Opera Theatre of Rochester for six years. He then held posts as associate conductor of the Dallas Symphony Orchestra and Detroit Symphony, followed by a stint as principal guest conductor of the Helsinki Philharmonic. From 1979 to 1989 he served as music director of the Victoria Symphony in Canada. 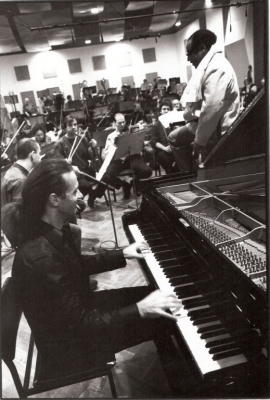 In 1987 he founded the Chicago Sinfonietta of which he currently remains Music Director. In the year 1996 - 2006, Paul Freeman took over as Chief Conductor of Czech National Symphony Orchestra, and remained in this position for fantastic ten years. 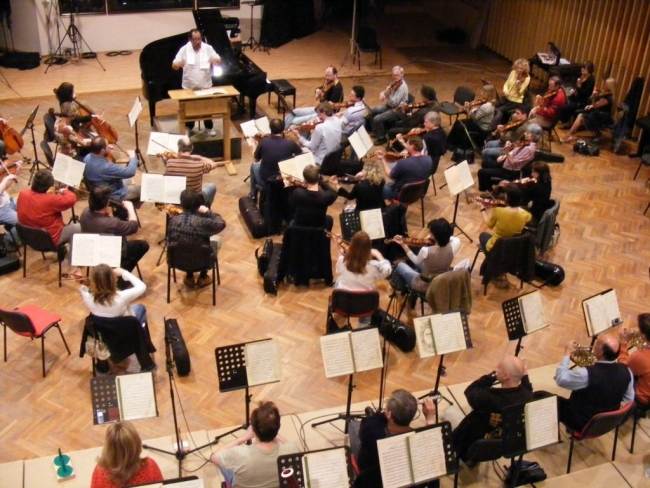 The ambitious project of this orchestra is one of Freeman&apos;s greatest successes on the Czech and world music scenes. 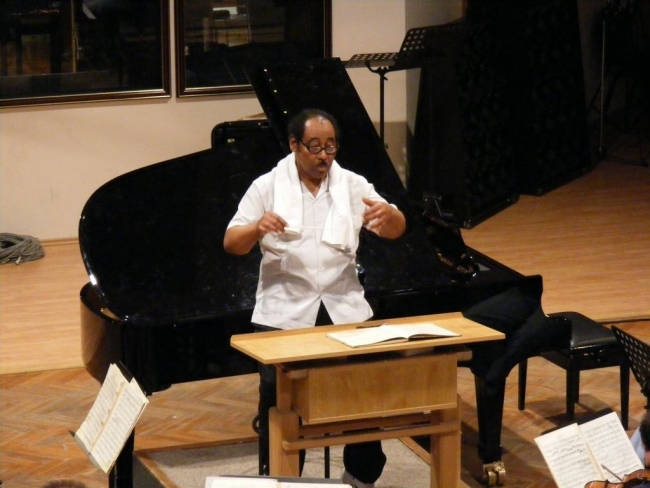 Together with this position he was also Honorary Music Director of CNSO, at which position he still remains today.